A Post and Beam Overview - What Style of Log Work best suits you? 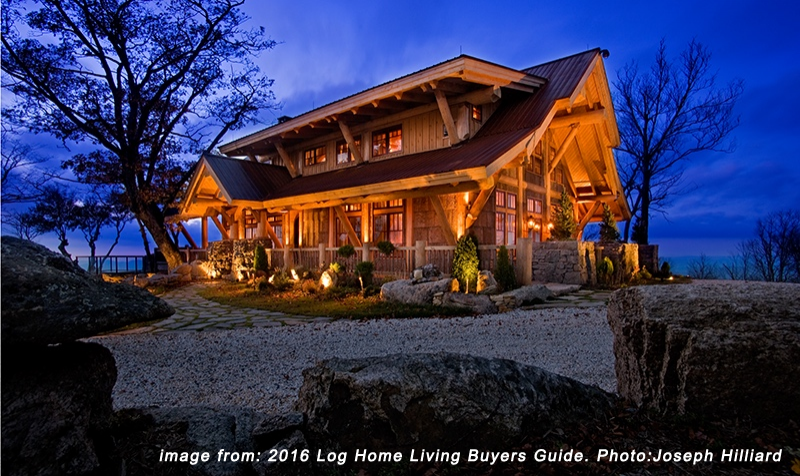 We were thrilled to see one of the many post and beam log homes that we built for The Lodges At Eagle's Nest in North Carolina featured in the 2016 Log Home Living Buyers's Guide. Welcome to Nicola LogWorks new web site. It's only taken 15 years and several false starts - but we finally have our new web pages up and going. 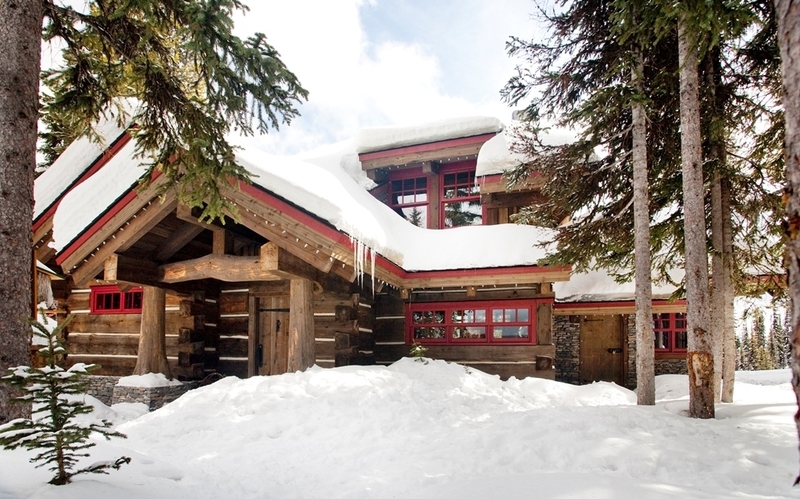 Yes we still build log and timber homes for residential customers! 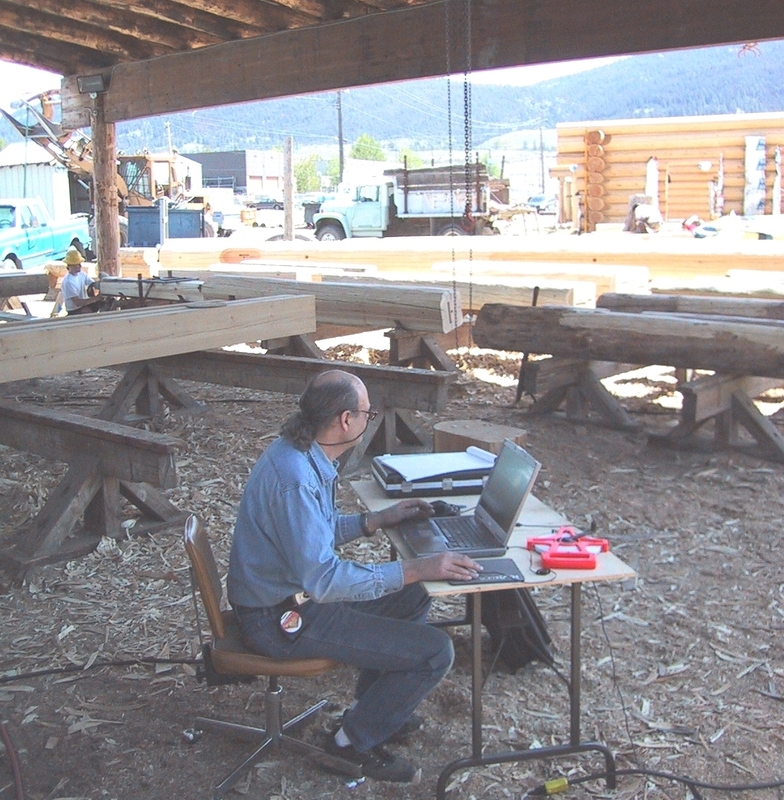 THE LAST THREE-FOUR YEARS AT NICOLA LOGWORKS! Dynamic activity at the Thompson Rivers University & Our First U Tube Video!